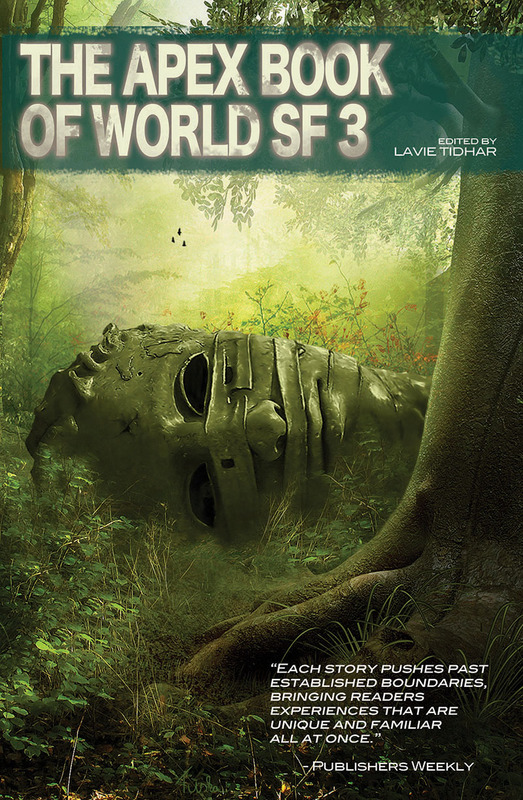 The Apex Book of World SF 3 is on the way! My story Dancing on the Red Planet is included in this new anthology of international science fiction, edited by Lavie Tidhar, along side stories by Karin Tidbeck, Benjaung Sridunkaew, Amal El-Mohtar, and many others. Many thanks to Lavie Tidhar for including the story and to Ian Sales for publishing the story for the first time in Rocket Science, an anthology of realistic sience fiction, and for nominating it for the British Science Fiction Award in 2012!